H.H Radha Govind Maharaj mentions this incident on his flight from kenya to India...his flight had a transit via kuwait. due to some delay he had to wait for 4-5 hrs at Kuwait. In the San Diego ISKCON temple in USA, there was a gentleman called *Mr. Prakash*. 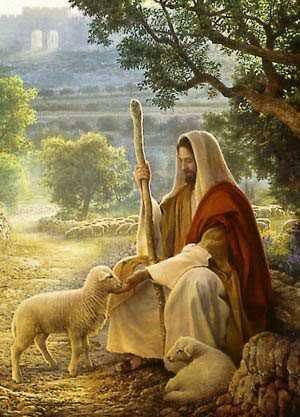 He was a reserved type of person who would come regularly to the temple feasts but never really showed a lot of enthusiasm. ACCOMPLISHMENTS ARE AMAZING. HUGE! INCREDIBLE! 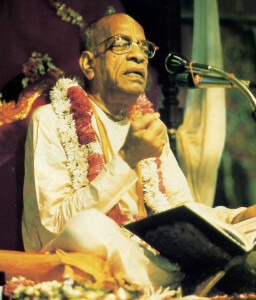 Srila Prabhupada: The Founder-Acarya of ISKCON, authored by Ravindra Svarupa Dasa, is officially endorsed by ISKCON’s Governing Body Commission (GBC). Today we are celebrating Ugadi, the Telugu New Year Day, which is the first festival of our Telugu calendar and the first big festival that comes after Sankranti. How many types of Bhakti is there ? 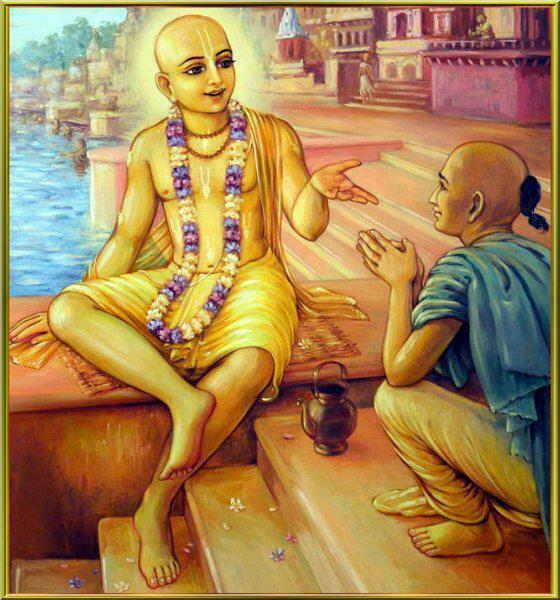 Q1: How many types of Bhakti is explained in Caitanya-caritāmṛta ? Explain them.